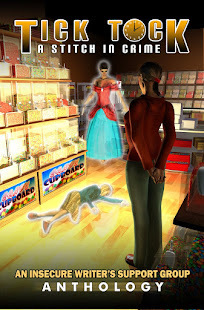 The Ninja Librarian: Hang onto your socks--The Death By Ice Cream cover is here! 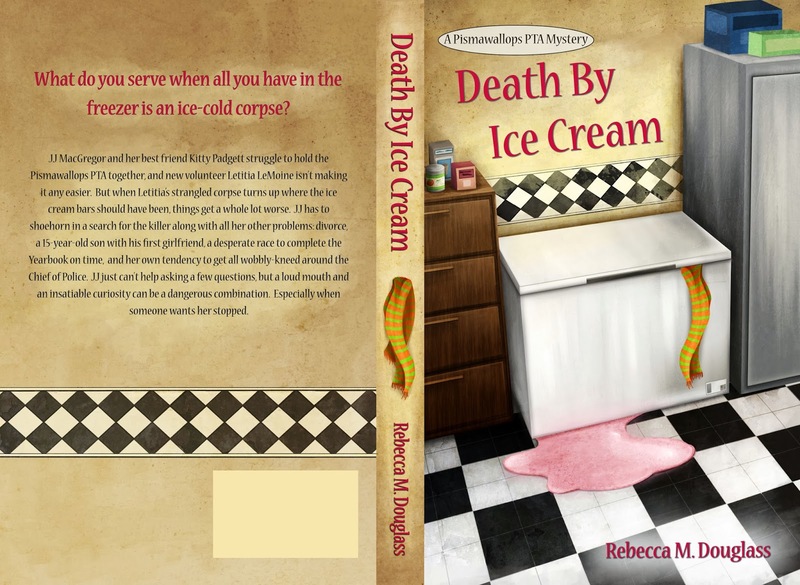 Hang onto your socks--The Death By Ice Cream cover is here! What can I say? It's done, and it's beautiful! 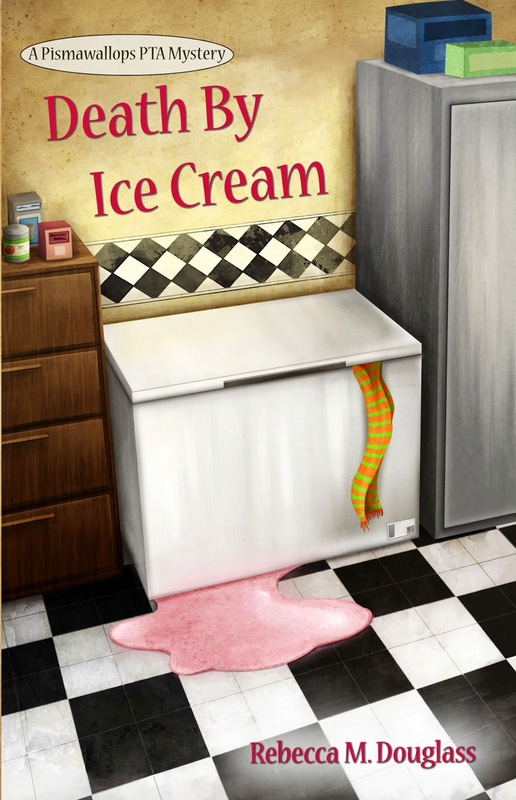 I am delighted to reveal the cover for Death By Ice Cream, due to be released March 24. 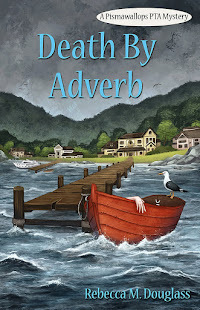 Huge thanks to my incredible cover artist/designed, Danielle English! Me too! I'm very excited about this release! That's a brilliant cover. Congrats. Thanks! It's all really due to Dani's skill and, oddly, a co-worker with a good visual sense who helped me come up with the basic idea and provided insightful feedback along the way as we developed it. Hey, when I steal and artist, I make it a proven good one! That is a gorgeous cover, Rebecca! Congrats! By the way, re your wanting to read a book to figure out its structure and development: I used to teach writing classes, and I made up a list of questions called "Reading as a Writer" for students to follow. To be absolutely honest, I've never been able to do it myself! I get too caught up in the book! LOL! Guess I should set up my page to start taking advance orders for signed copies.